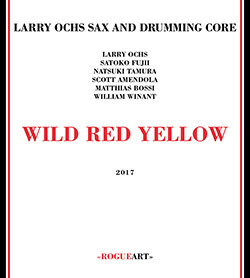 Recorded at firehouse 12- Warehouse Studio, in New Haven, Connecticut, on June 24th, 2017, by Peter Orins. 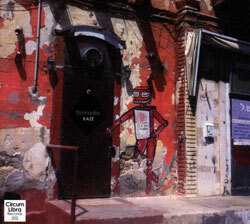 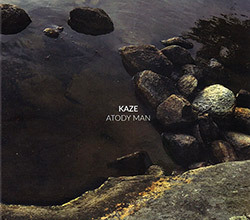 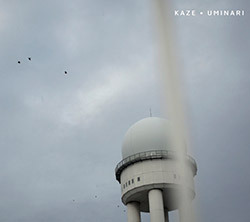 "Atody Man is the fifth album from the quartet Kaze. 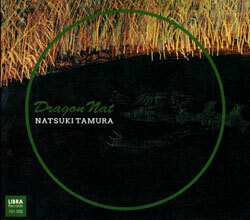 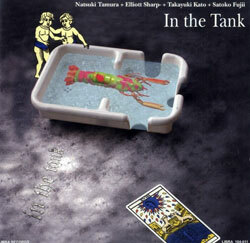 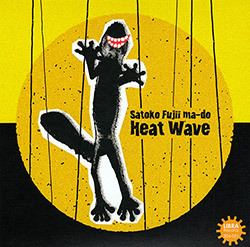 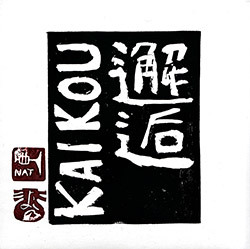 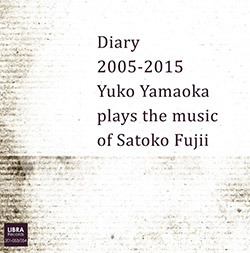 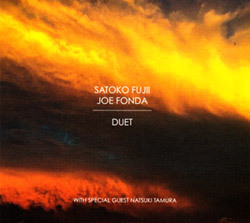 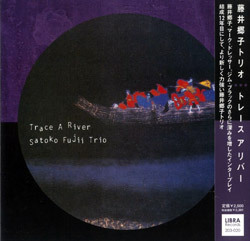 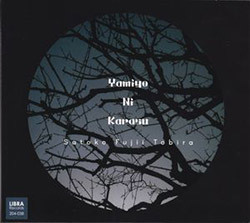 Beginning with Rafale (Circum-Libra, 2011), the group-initiated by French drummer Peter Orins-has been one of many showcases for the eclectic music of pianist Satoko Fujii and her husband, trumpeter Natsuki Tamura. 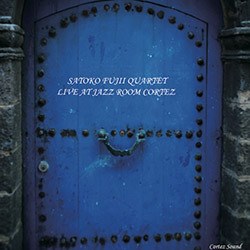 The unusual formation includes a second trumpeter, Christian Pruvost, also from France. 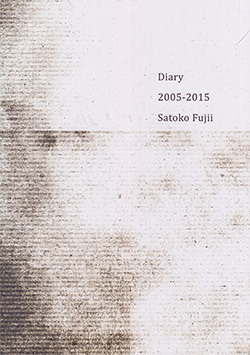 Atody Man also marks the second entry in Fujii's sixtieth birthday project, with a planned monthly-release throughout the year. 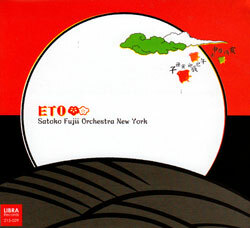 The "Atody" part of the album title comes from a Malagasy language word for "egg." 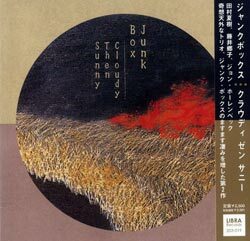 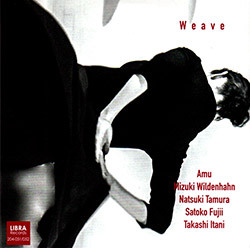 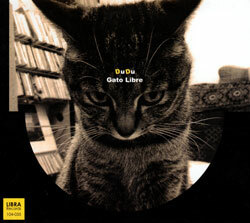 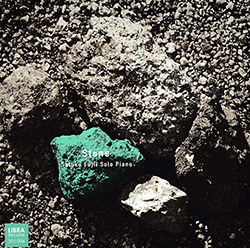 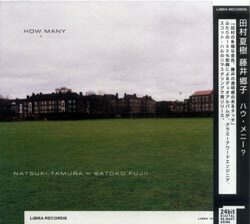 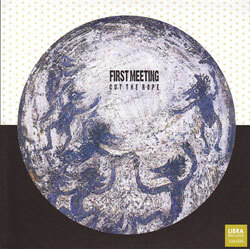 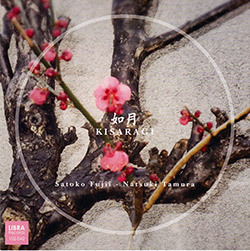 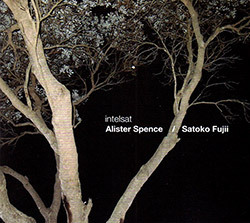 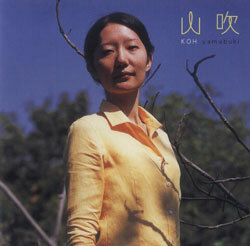 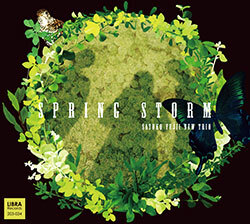 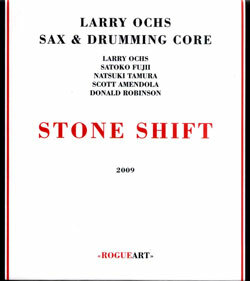 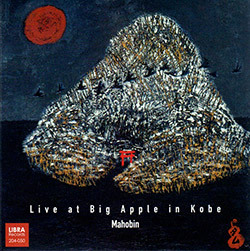 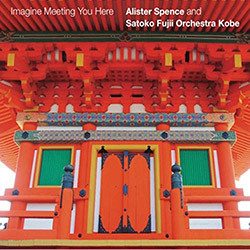 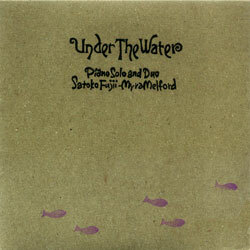 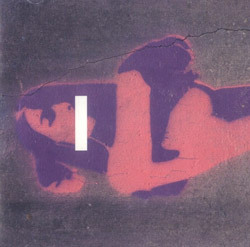 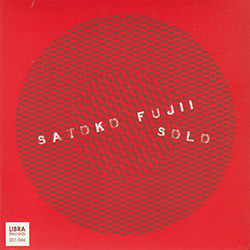 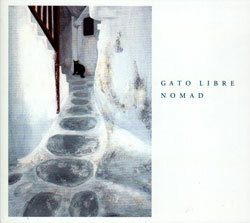 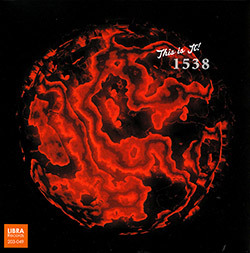 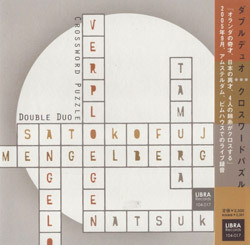 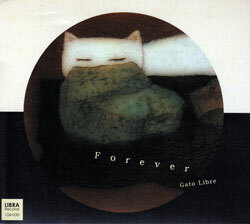 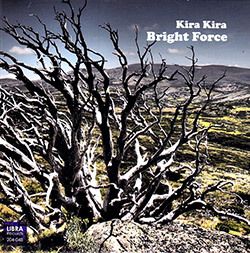 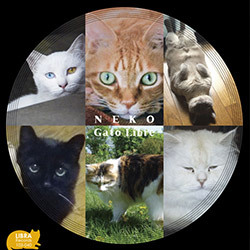 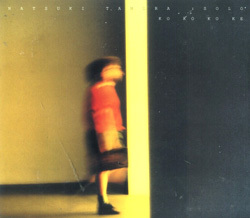 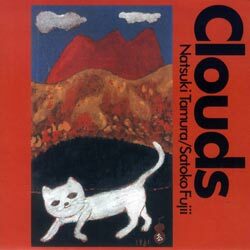 Orins' composing style, in the context of this album, bears little similarity to Fujii's, even while being compatible with her style. 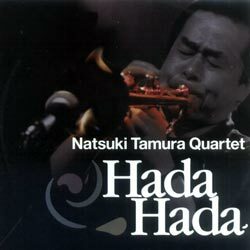 His "Hypnotique Sympathie" begins with tandem horns, holding lengthy tones, dropping into silence, and returning. 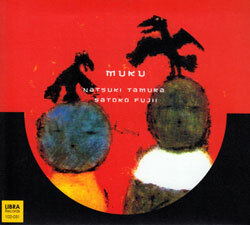 The trumpets are joined by Fujii, who plucks the strings inside the piano, drops weighty chords, and rains subtle torrents of notes. 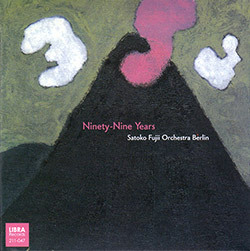 Just past the mid-point of this ten-minute piece, Tamura goes to his extended techniques, delivering the familiar sounds of squeaking balloons and elephant trumpeting. 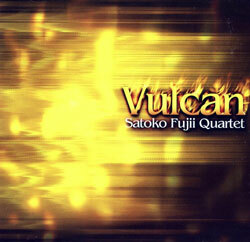 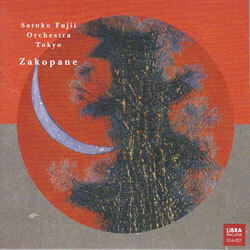 The entire kaleidoscope of sounds morphs into an unexpectedly stately conclusion. 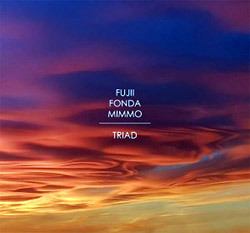 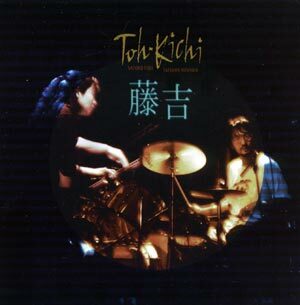 "Moving," one of two Fujii compositions, is a series of musical duels. 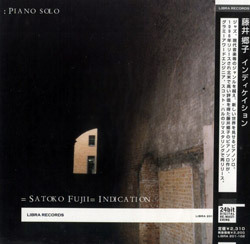 Indirectly, Fujii utilizes the percussive effects of the piano in juxtaposition with Orins playing. 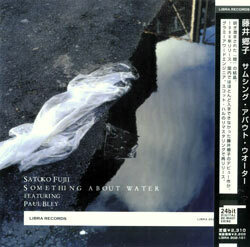 Tamura and Pruvost trade trumpet jabs, neither as intent on dominating, but on offering alternative perspectives. 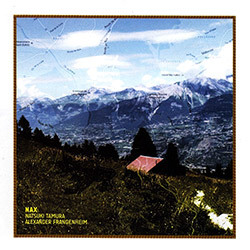 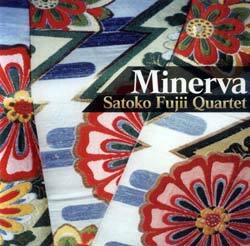 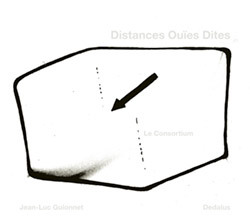 The seventeen-plus minute opus builds in long silences and closes with beautifully orchestrated group involvement. 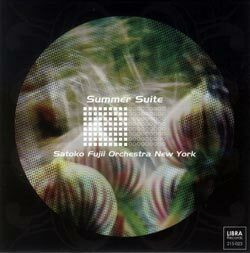 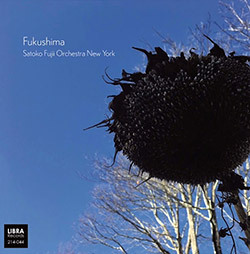 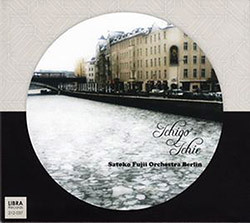 Fujii's other contribution, "Morning Glow," opens with the pianist's extended solo, a darkly melodic tune, joined by the complimentary trumpets and then, a protracted solo from Orins. 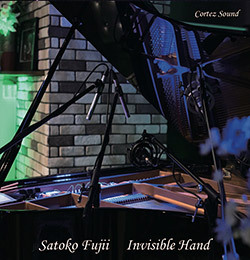 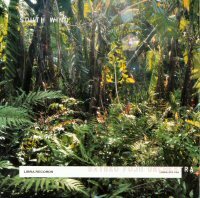 "Inspiration 2" is the sole Tamura writing contribution and along with his usual bag of technical feats, he uses the trumpet to generate some effective percussion effects. 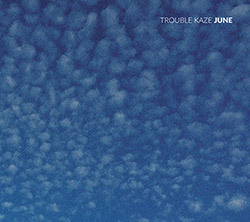 The Pruvost-penned title track closes the album in melody-free experimentalism.